When we mention scarves this time of year, your mind immediately jumps to those blanket-like creations that were popular during the recent hygge craze. But this season, it’s the silk variety proving popular. We saw many of the street style faithful sporting them as hair accessories, and they were favored on multiple Fall 2018 and Spring 2019 runways. At Valentino’s Fall 2018 show, several models were topped off with bold silk scarves that almost stole the spotlight from the clothes. Versace’s Fall 2018 presentation was pattern central and a few models were even sported statement headscarves either tied in a knot or tucked into collars. Gucci layered the iconic accessory over winter-appropriate headwear. 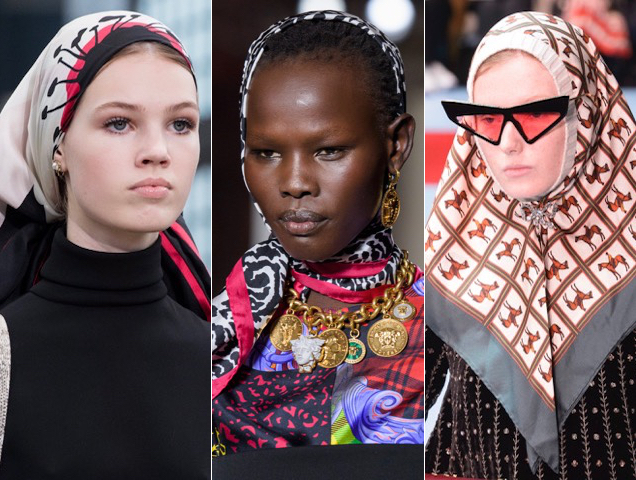 The Spring 2019 scarves were all about patterns and bright colors. Michael Kors went matchy-matchy by outfitting models with scarves that perfectly coordinated with the clothes. 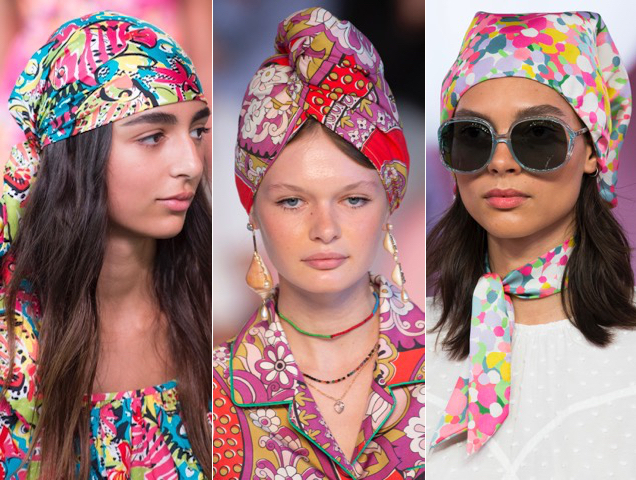 Etro’s Spring 2019 collection was surfer chic, but some looks came complete with complementary scarves wrapped turban-style. Kate Spade New York had scarves serving double duty by tying them around models’ heads as well as their necks. 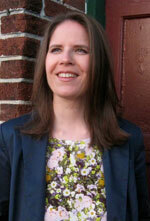 The great thing about silk scarves is their versatility. You can use them as hair accessories, as wraps for the straps of your favorite bag, as neck accents or even as belts. Plus, scarf prints are trending right now, so if you can’t afford one of Richard Quinn’s elaborate getups, you can just pick up one of his Frankenstein silk scarves. 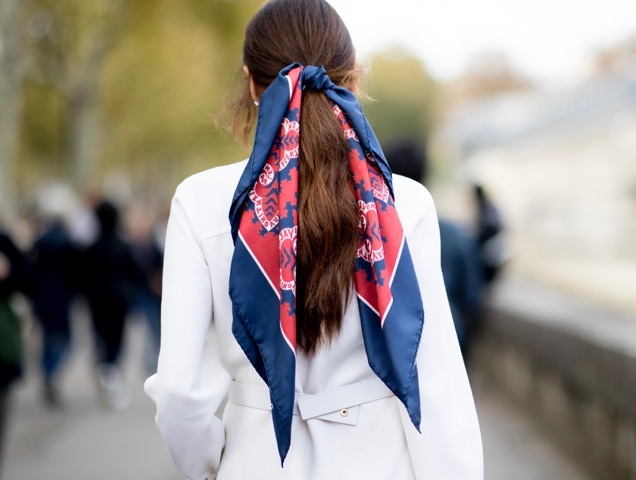 For more silk scarf picks, check out the slideshow below.